Smart Home is becoming more and more the reference point for IoTexploitation. Security, energy management, home automation are just few of the applications for a revolution involving small and big players in Energy and Technology fields. How can Service Design help to enable the employment of this technologies in our daily habits? 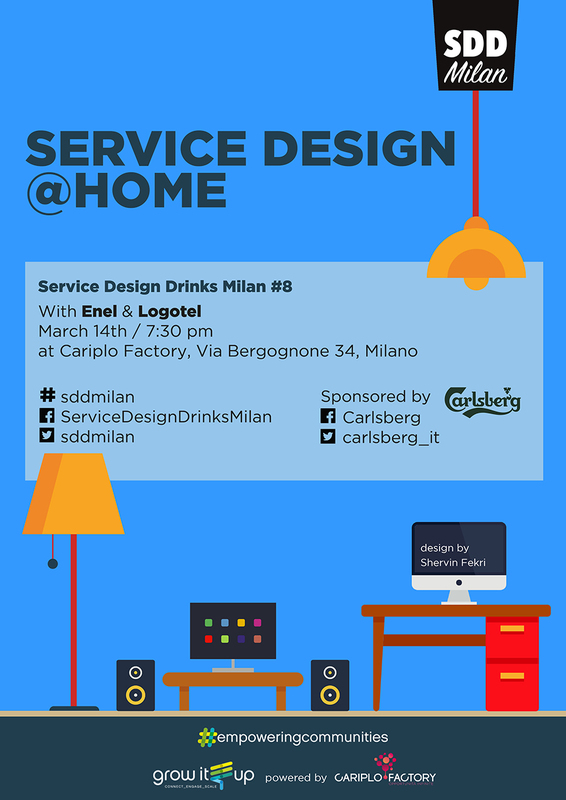 Giuseppe Madia, UX Specialist at Enel Energia, and Roberta Motter, Service & UX Designer at Logotel, are going to introduce how a company leader in utility sector, together with a service design company, researched, designed and delivered a new smart home solution to improve people’s everyday life.